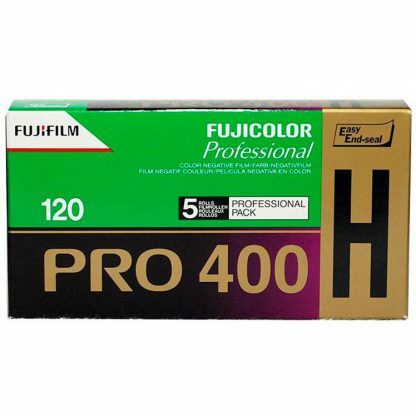 This is a Fujicolor Pro 400H Color Print Film Pack of five 120 rolls. 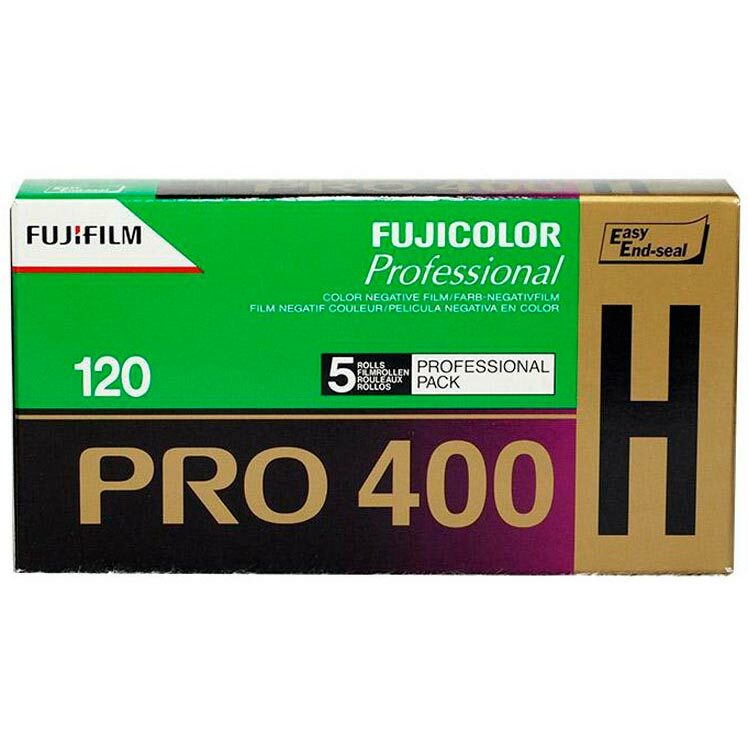 Fujicolor Pro 400H Color Print 120 Roll Film is a high-speed daylight-balanced color negative film with a nominal sensitivity of ISO 400/27° when processed in C-41 chemistry. 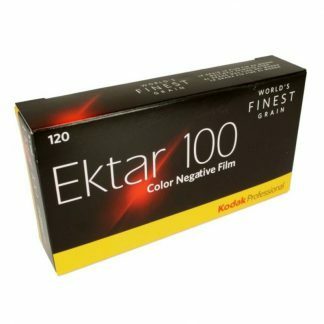 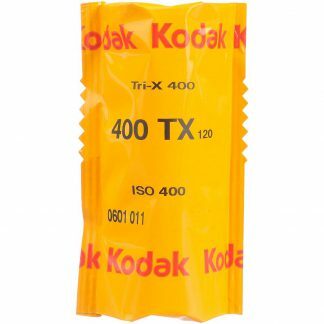 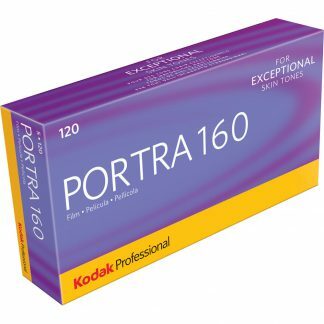 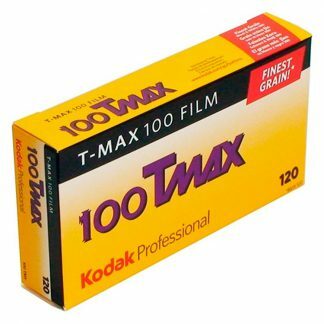 Featuring fourth layer color and Interlayer effect technologies, this film exhibits a soft contrast profile with faithful, yet vivid, color reproduction. 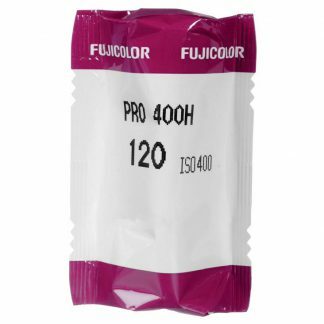 Pro 400H produces smooth and natural skin tones and has a broad exposure latitude, making it suitable for general photographic applications and working in a wide variety of lighting conditions. 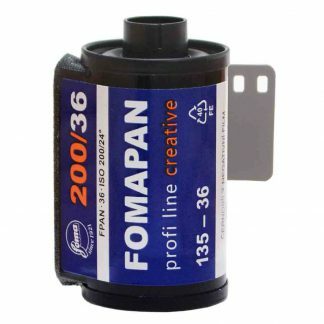 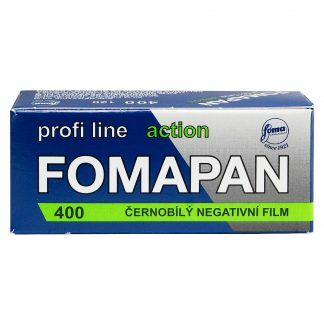 Additionally, Fine Sigma Technology yields an unobtrusive, fine grain structure that helps to maintain effective film speeds and produce smoother surface textures to benefit scanning and printing applications.